These critters are all dressed up for the holidays ... and every day! 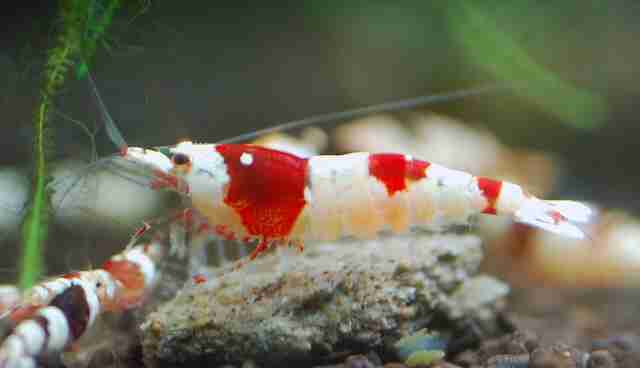 This mini crustacean may look like a piece of candy cane, but he's actually called a crystal red shrimp. Making his home in Southern China, this candied critter resides in freshwater streams rather than Christmas stockings. 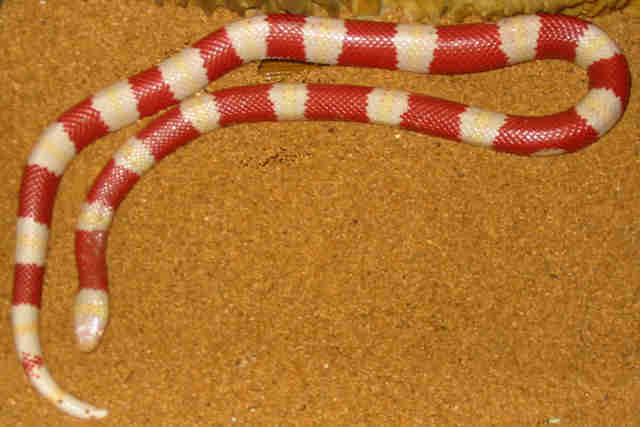 Another candy cane doppelganger, this beautiful albino milk snake can be found in woods, marshes and farmlands in the eastern United States. The snake normally feeds on birds, frogs, insects and other snakes. Although the fully pigmented, tan and brown version of the milk snake is far more common in the wild, this fashionable reptile is a shoo-in for the holidays! 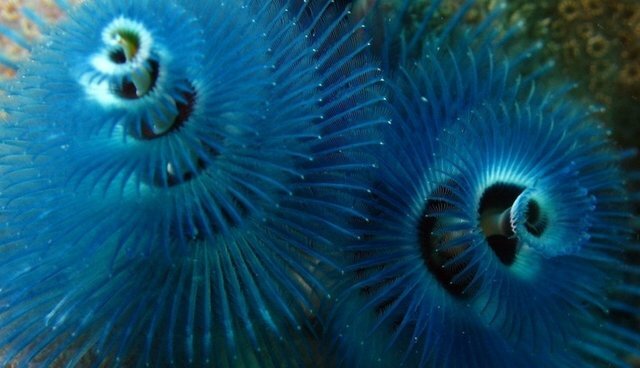 The Christmas tree worm may look like a stunning tree ornament, but he's far more comfortable living in tropical waters across the world. 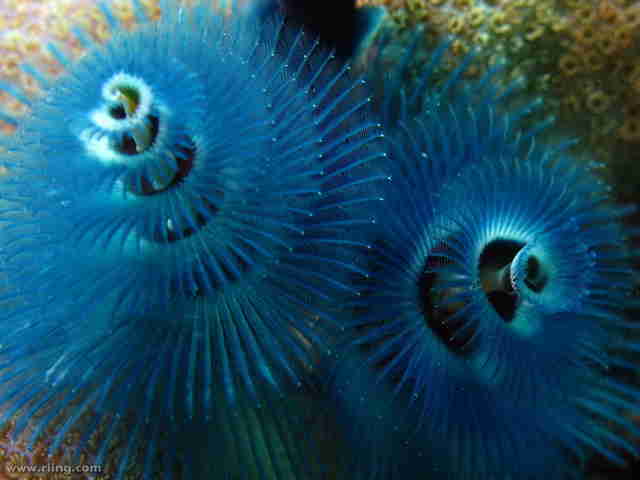 Those beautiful blue extensions are not only festive, but they also help the worm with feeding and respiration. If Santa's diminutive elves had reindeer of their own, they would probably resemble the dik-dik. 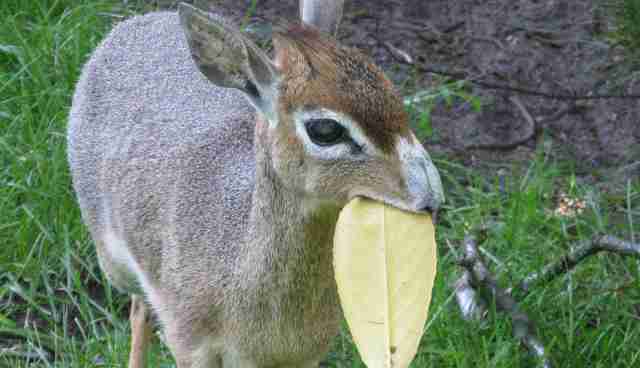 This critter isn't a petite reindeer but a type of dwarf antelope who lives in Eastern Africa. The smallest dik-dik are only 14 inches tall! 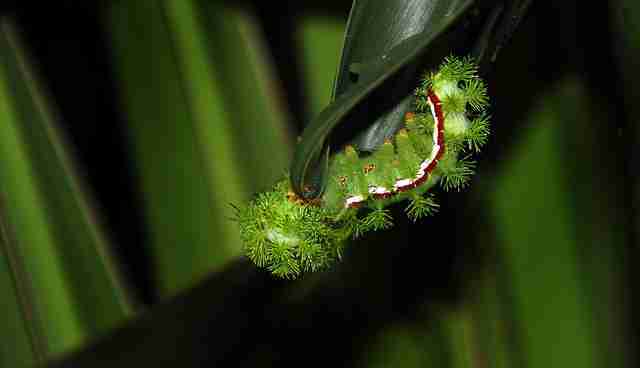 The Io moth caterpillar may be the most decorative on this list of living ornaments. With pine tree leaves sprouting from his skin, candy cane stripes and the tendency to hang on to plants, the caterpillar is a living testament to Christmas spirit. However, don't make the mistake of touching him. Those pine tree leaves are actually venomous spines that can give a nasty sting - quite the opposite of season's greetings!